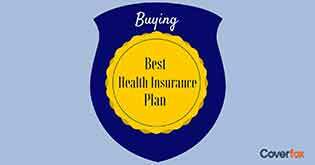 Health insurance policies safeguard you from the financial losses arising out of medical emergencies and illness. 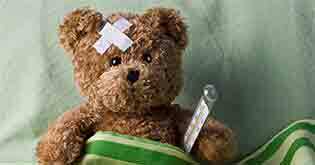 Most health insurance policies would offer cover for hospitalization due to accident, day care procedures, surgical treatments or critical illnesses. However, not many policies offer outpatient benefits. Although the Indian health insurance is no longer just a tax saving instrument, it is yet to receive wide acceptability. One of the major reasons for this is the lack of outpatient benefits. Most policies concentrate on inpatient benefits, which is definitely the major concern for the insured too. 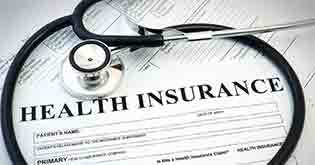 Nevertheless, the availability of outpatient benefits could tempt more people to buy health insurance. This could lead to better overall health as people would not postpone the much-needed medical consultation on financial grounds. 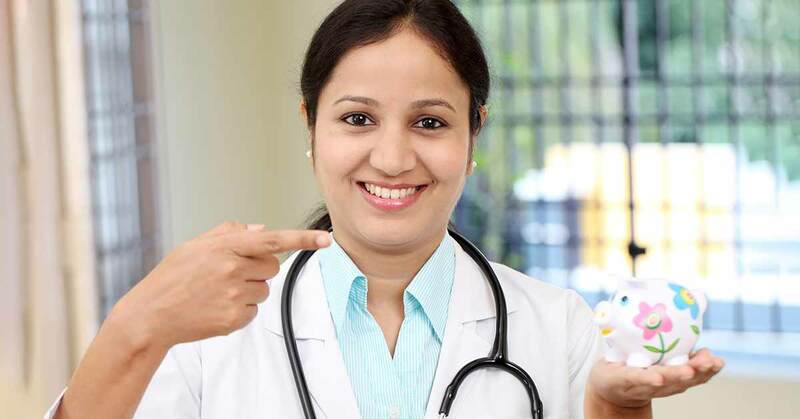 Doctor consultation – you can avail doctor consultations as per the plan opted by you for you and your family. Pharmacy expenses – under this plan, your pharmacy bills are also covered. Diagnostics – it also covers the cost of diagnostic tests undertaken by you or any of your family members covered by the plan. Specialist Services – the plan also offer cover for specific dental treatments, spectacles and contact lenses, subject to certain limits every third year up to a maximum of Rs. 10000. 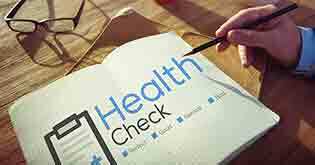 Health Check-up Benefit – The plan entitles you a health checkup at the end of every two continuous policy years up to a maximum of 1% of the Sum Insured or Rs. 5000, whichever is lesser. In-Patient Hospitalization – it covers the medical expenses incurred for hospitalization of more than 24 hrs. Pre-Hospitalization – the medical expenses incurred due to the illness during a period of 60 days just before hospitalization is also covered. Post-Hospitalization – the plan covers the medical expenses incurred during a period of 90 days immediately after the discharge from the hospital. Day-Care Procedures – the medical expenses for about 144 enlisted day-care procedures that do not require 24 hours hospitalization due to technological advancement, are also covered. 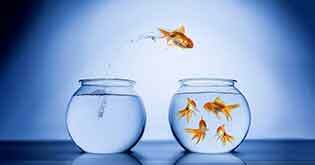 Domiciliary Treatment – this plan covers domiciliary treatment too. It means that the expenses for getting a treatment done at home which otherwise would need hospitalization is also covered by this. Organ Donor – the treatment expenses incurred by the organ donor at the time of organ transplant is covered. Daily Cash for Shared Accommodation – if you opt for a shared accommodation in a network hospital, you will receive a lump sum amount as an incentive. Emergency Ambulance – expenses up to INR 2000/- incurred for ambulance service to reach the hospital for hospitalization. Daily Cash for Accompanying an Insured Child – a lump sum amount is paid if an adult accompanies an insured child (less than 12 years) during hospitalization. Maternity Expenses – cover for the maternity expenses incurred during before and after delivery, subject to a waiting period of 4 years. Outpatient Dental Treatment – the plan covers the costs incurred for any dental treatments subject to a waiting period of 3 years. Additional Cover for Critical Illness - You can opt for an additional cover for several critical illnesses such as cancers, first heart attack, etc. . A lump sum amount is given to the insured in critical illnesses health insurance. You can opt for either 50% or 100% of the sum insured subject to a minimum of one-lakh and maximum of ten lakh rupees. One of the unique features of this policy is the spectacle coverage offered by it. 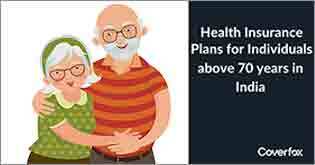 It means that this plan offers cover for spectacles, contact lenses and hearing aids every third year. This would cover the cost of one pair of spectacles every third year. For someone who needs to change his spectacle every few years, this plan could be the best choice. As the prices of good quality spectacles are on the rise, he might not have opted for the best choice earlier. Now, thanks to the cover offered, he can go for good quality spectacles without having to worry about the cost factor. The Easy Health Premium plan makes life easier for you not only during the times of hospitalization but also for buying spectacles.